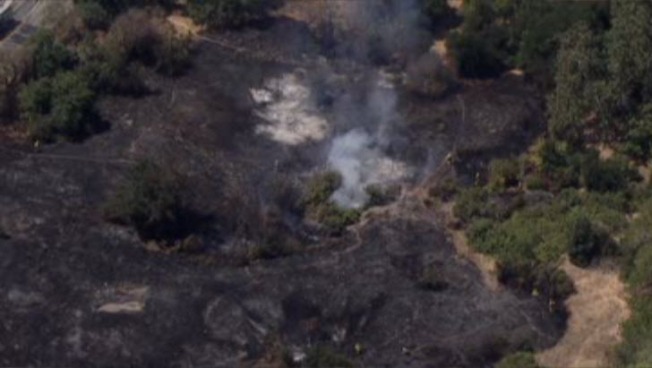 San Jose firefighters on Monday were battling two vegetation fires near along US Highway 101. One was at the intersection of the highway at Capitol Expressway and the other was at Hellyer Avenue. Homes along Coyote Road and Adagio Way were near the fires, but no damage was reported. The first fire was reported out 11:40 a.m. and crews had the two-acre blaze knocked down by 1 p.m.